Wetlands such as floodplain forests, marshlands, deltas, floodplain corridors and lakeshores have numerous functions. They are valuable drinking water reserves for millions of people. They assist in reducing the impacts from floods and pollution. They also provide habitat for many species. However, 80% of the Danube's wetlands and floodplains were lost since the end of the 19th century, threatening species such as pelicans in the Danube Delta and beavers in the Upper Danube. Danube wetlands are getting significant help from the UNDP/GEF Danube Regional Project (DRP). A key goal is to target Danube water and wetland managers to better incorporate wetland conservation into their river basin planning, especially to help them fulfil the EU Water Framework Directive. Project partners include Danube NGOs, especially those in the Danube Environment Forum (DEF) with 170 NGO members, scientific experts and the International Commission for the Protection of the Danube River (ICPDR). WHO CAN BENEFIT FROM THESE DRP PRODUCTS? Two reports have been prepared to date. The first summarizes project actions taken to help Danube countries prepare new land-use and wetland conservation policies and legislation. The second is an Inventory of Protected Areas (Natural Habitats) in the Danube River Basin together with GIS output, maps and a database. This document is geared to encouraging Danube national water and wetland managers to increase wetland protection and restoration activities. It explains why wetlands are important for water and river basin management, especially in reducing nutrient pollution, and provides examples of how managers can proceed with wetland efforts. Products including Fact Sheets and a Powerpoint presentation will be developed to help encourage water and wetland managers to consider wetlands more seriously in their efforts. The Danube Environmental Forum (DEF) is leading this component. 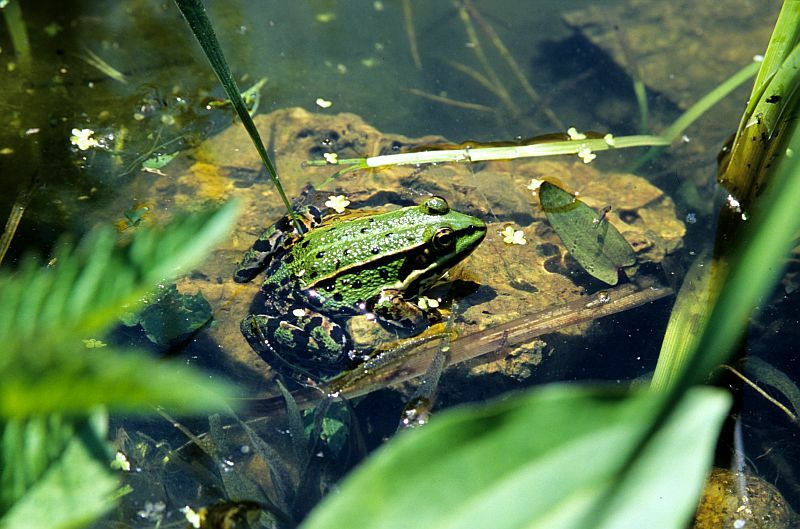 The DRP provided support to wetland-related activities to the four countries of Croatia, Serbia, Slovakia and Slovenia. The support was meant to assist the larger 'International Wetlands Campaign' of the DEF. Financial support was also provided through the DRP Small Grants Programme to NGOs working on wetlands-related projects. Three case studies will present ways in which sustainable land-use concepts, policies and best practices can be implemented at the local to help protect and restore wetlands. 'Wet plants are there for a reason' tells the story about an NGO that received DRP funding to help restore wetlands in a town in Hungary. The story also gives a good picture of the general context of wetlands-related work in the Danube basin. Other media activities includes press releases launched locally, nationally and internationally, and other stories that have been published in international and national media. A final wetlands-related workshop will be held in the Danube Delta, Romania in 2007.